Premier John Horgan has provided his Ministers with Mandate Letters, outlining their responsibilities and goals for their term of office. 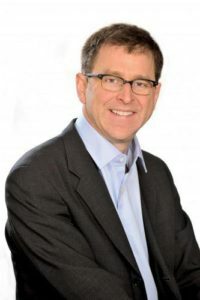 The following link is the Mandate Letter for Judy Darcy, Minister of Mental Health and Addictions. 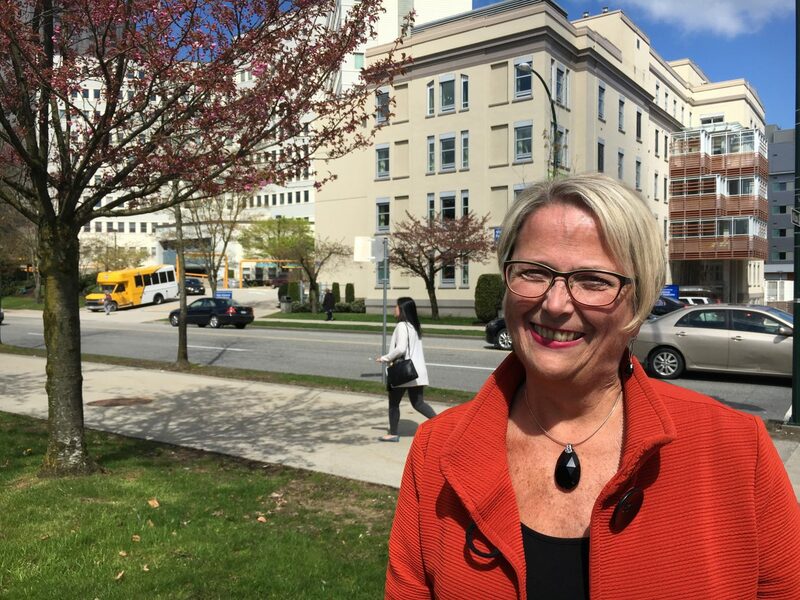 VICTORIA (NEWS 1130) – The woman who will likely be BC’s next Health Minister is already promising an NDP government will crack down on doctors illegally double-billing patients for services already covered by the medical system. 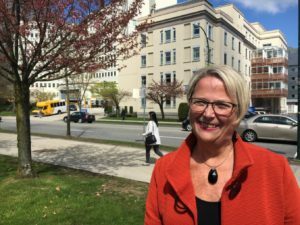 “It is an issue of government laws and regulations and enforcing them, so I think what we’re hearing about lately is, frankly, the tip of the iceberg,” says New Westminister MLA Judy Darcy. 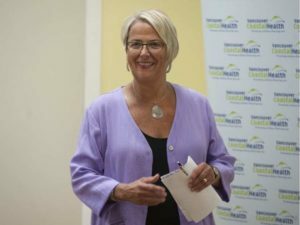 Darcy was the Opposition health critic until yesterday’s non-confidence vote, and believes the ruling Liberals have ignored this type of abuse while patients wait months for surgery. 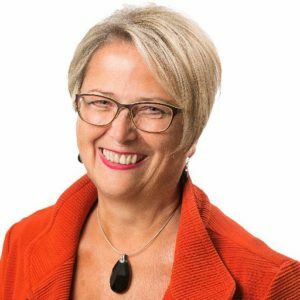 Darcy says long wait lists for surgery are making it easy for private clinics to exploit patients. Did you know that one in four people who are living with HIV don’t know it. All adults should have a test every four years. If more people know their HIV status and receive early treatment, the spread of the infection in our communities can be stopped. 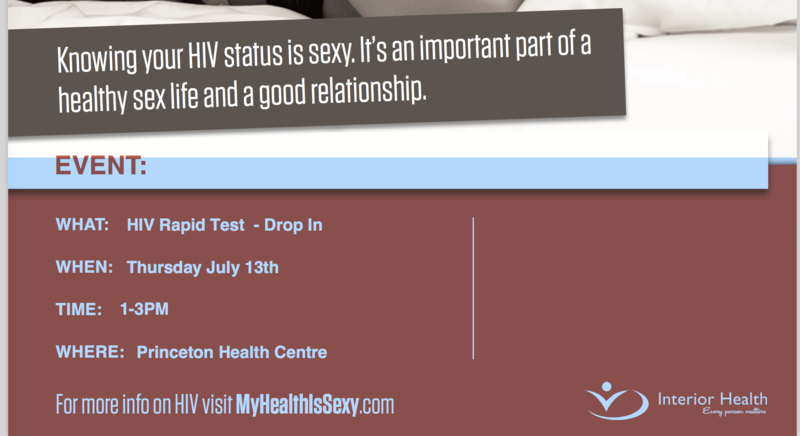 Testing will be available at the Princeton Health Centre (downstairs in the PGH) on Thursday, July 13th from 1:00 -3:00 pm.